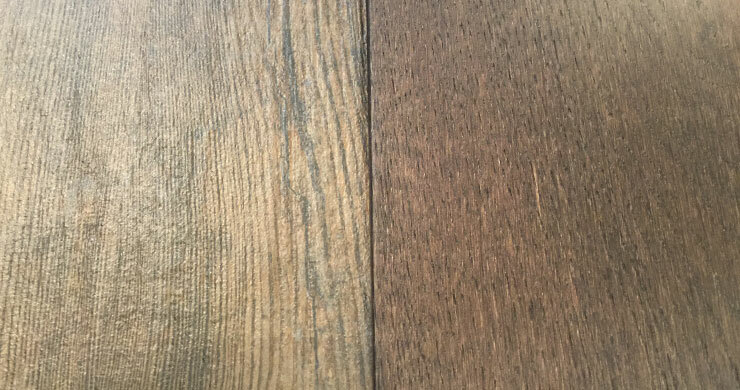 We put a porcelain wood tile next to a hardwood flooring sample in our showroom and were unable to see the difference side by side. We posted the answer at the bottom of this article, take a look! Well, it’s exactly what you would imagine: porcelain or ceramic tile that looks like wood. These types of flooring are very versatile, and come in a variety of patterns and styles, including a wood grain tile texture. Having the faux wood tiles mean that you get the beauty of hardwood floors without all the hassle and maintenance that comes with it. Something you can do very easily with faux wood tiles is customizing the look. When you have a variety of styles, colors, grains, and sizes at your disposal, you can truly create the floor of your dreams. Using these tiles, you can make all sorts of variegated patterns or just go with something more simple, but the choice is all yours. When you are replacing your floor, you always need to make sure that you make a wise investment. 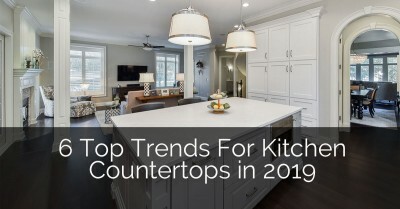 Even though hardwood floors are beautiful they can damage easily in high traffic areas like a kitchen, which can turn into an even more costly endeavor for your kitchen remodeling project. Actual wooden floors can scratch, dent, warp, crack, and chip under the stress from traffic, pets, and messes. Additionally, a traditional hardwood floor needs to be refinished and resealed every couple of years. The beauty of faux wood tiles is that they remove those concerns, providing durability whether your pet runs across your floor or a child drops a pitcher of red juice; your tiles will still look good. But if part of your floor were to sustain damage, it’s much easier to pull up a tile or multiple tiles and replace them when compared to actual hardwood. Faux wood tiles are also a great option in places with high moisture, such as a bathroom. Normally we would never advise you to put hardwood flooring in a bathroom, because the moisture can easily warp and damage the floor. But with faux wood tile, that’s not an issue. 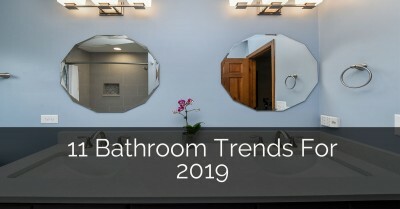 Depending on your design aesthetics, if you choose to have a simple and white bathroom, it may be looking for the warmth provided from the look of wood, and these tiles will give you just that. When you choose to get faux wood tile flooring, you are not only making a great decision for your home, but also for the environment. By using wood looking tiles, you are helping to reduce the number of trees harvested every year to be used in flooring. At the same time, you can still get the unique beauty and elegance of hardwood in these types of tiles. With faux wood tile floors, you get all the benefits of hardwood without the negatives attached to it. 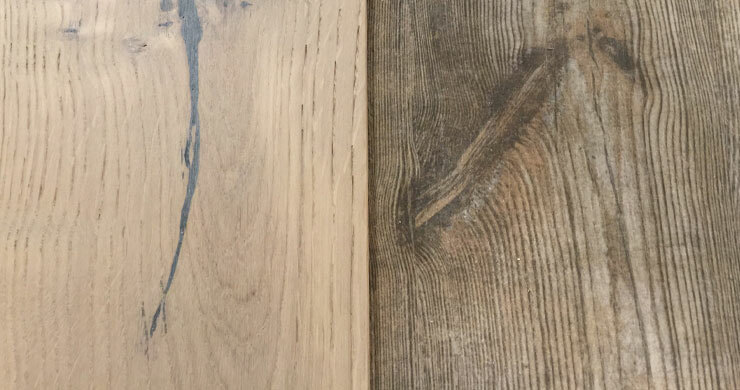 In this side by side comparison, you can notice the slight variation of texture that shows that the left side is in fact tile, and the right is hardwood. Finally, faux wood tiles can be an affordable option for you. These tiles are typically more cost effective than traditional hardwood flooring. Since they are easier on your wallet, you should give this flooring option some serious consideration. Especially if your space really needs the hardwood accent and look, because it would be the finishing touch and you simply don’t have the budget, these tiles are a great solution. 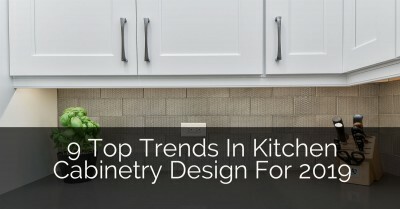 Obviously depending on your exact wants, the tiles may get more expensive. 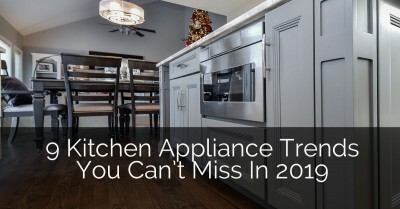 But overall, they tend to be less expensive than traditional hardwood. The answer to our question above is the LEFT SIDE, which was fine European hardwood by Urban Floors. It is the Villa Caprisi Line, in the Romagna. The RIGHT SIDE is from Virginia Tile and is a Ceramica Sant’ Agostino, in Aspen color. If you’ve never heard of faux wood tiles, you are missing out on an opportunity to add style, functionality, and beauty to your space. These floors are stunning and not only will give you the appearance of wood, but will let you live your life on your floors without the fear of easily damaging them. 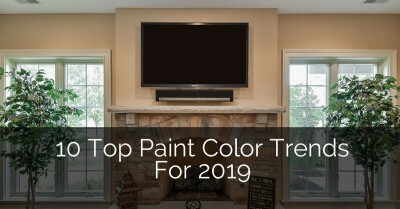 Is it really a wonder that they’re the current hot trend in flooring? To learn more about what faux wood would look best in the room of your choice, please contact us. 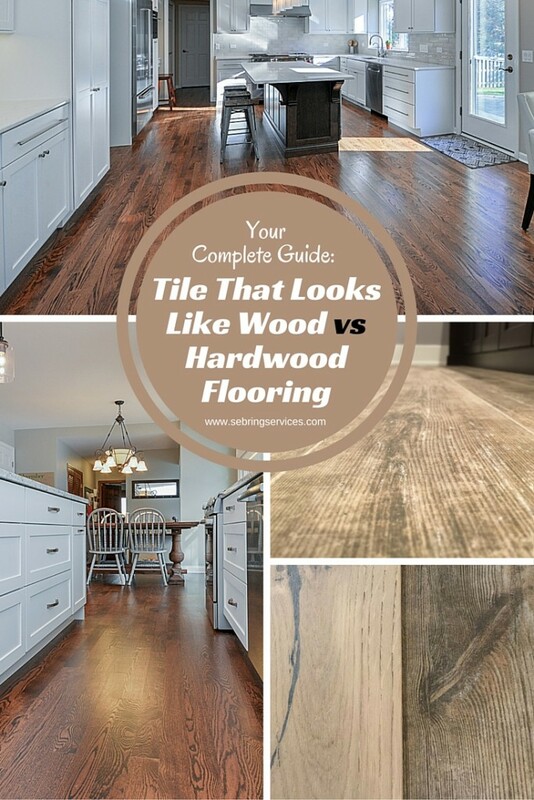 It’s really hard to see the difference, I tried to guess an answer and it was wrong 😀 Considering similarity, price and durability it is far better to take tiles than hardwood. It’s odd how one material can look like another. I totally thought that it was the right side that was the piece of wood. Looks like I need to go back to school. Now I’m tempted to know what the texture of this wood like tile is. Because I want to get hardwood flooring, but I hope that when I’m shopping that I can tell the difference. Porcelain tiles are beautiful, easy to install and maintain easily. The downsides not mentioned in your article is the hardness factor for people and aging population. Standing on tile flooring presents problems with people’s feet, knees and ankles over time. Anything dropped on tile flooring breaks and if an older person were to slip and fall they could break something. 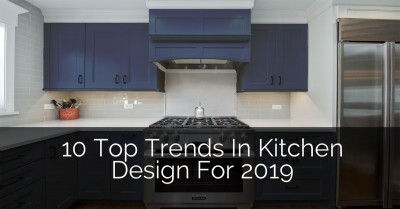 Throughout the many years of taking Kitchen & Bath classes with expert designers wood flooring still remains the favored flooring for kitchens by 75%+. Very interesting. We’ve been putting off new flooring because hardwoods are so expensive and we don’t think our dogs will keep from scratching them. The faux wood tile might just be the answer we’ve been looking for! 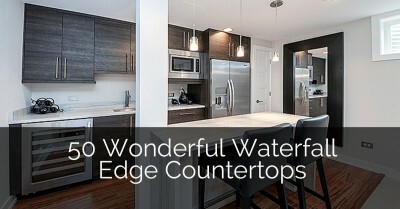 Thanks for explaining some of the differences between tiles that look like wood and hardwood floors. You make a good point about how durable the tile is. I also like how many choices there are. I might look into getting tile that looks like wood in my new home. Thank you for posting. It’s gorgeous, natural-looking and it combines all the beauty of wood with the durability of tile. That means you can give any room the elegant look of hardwood, especially in high-moisture areas like kitchens, bathrooms and even wall backsplashes! This is a very useful content. Another brilliant idea! It’s very difficult to define, but you share brilliant information with us. i am looking forward to your next article about flooring. Wonderful! This blog provides useful content for us, keep it up. Great article, it gives a clear picture of what really stands out. Thanks for sharing. Thanks for posting this. The tiles form a path leading to the hallway. Hardwood is used for the remaining areas. I have both. I usually prefer tiles, the only down side with it it’s that it can get really cold if the weather is cold. Wood floors remain usually the same temperature. 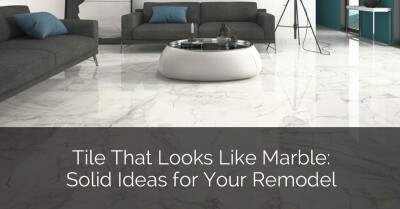 The most expensive things to makeover in your home is your floors. Thanks for sharing. Thank you. Ceramic tile or hardwood floor. 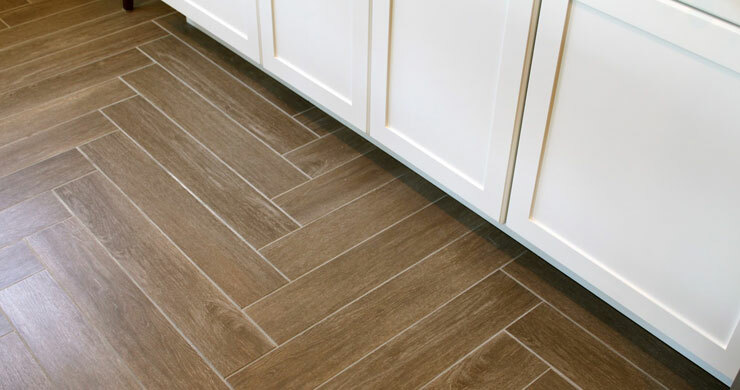 Ceramic tile offers homeowners a long-lasting beautiful floor and so do hardwood floors. Both types of floors have advantages and disadvantages as far as upkeep and installation. Flooring is the best option which can increase the style of your home. I love your blog. Your style of writing makes me feel good with each new entry. Wood looking tile and hardwood flooring both give different benefits and have disadvantages too. This post is a wealth of information. This is very knowledgeable article. It was so relieving to learn from the text that wood floors are hard surfaces that can last for decades. I would imagine this would help save our floor from getting damaged in the future! Pros and cons about heated tile flooring? 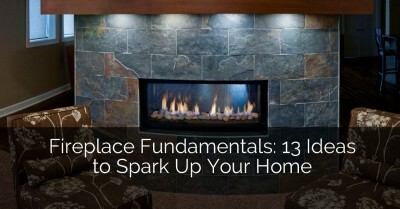 We have an article titled: Your Guide to Radiant Floor Heating: The Pros and Cons, hope this is what you are after. Nice! The wood look tile trend is going strong and you’ve discovered some amazing design ideas for wood grain effects. I couldn’t really understand the difference about hardwood flooring and tile that looks like wood before reading your article. Ok, sure, I know the difference, but which one to choose? I wanted to choose tiles but I thought that wood would look better in our kitchen. But thank you for the article. I really like how those tiles look, and I even though that was hardwood. 😮 This tile flooring really looks like wood. I also like the idea that by using wood looking tiles, I’d help to reduce the number of trees harvested every year to be used in flooring. I couldn’t see the difference, looks great!. I’m seriously considering these tiles for my rental property as I imagine they will stay in good condition for much longer, right? Rental property floors can get seriously beat up, especially if you get a bad tenant. 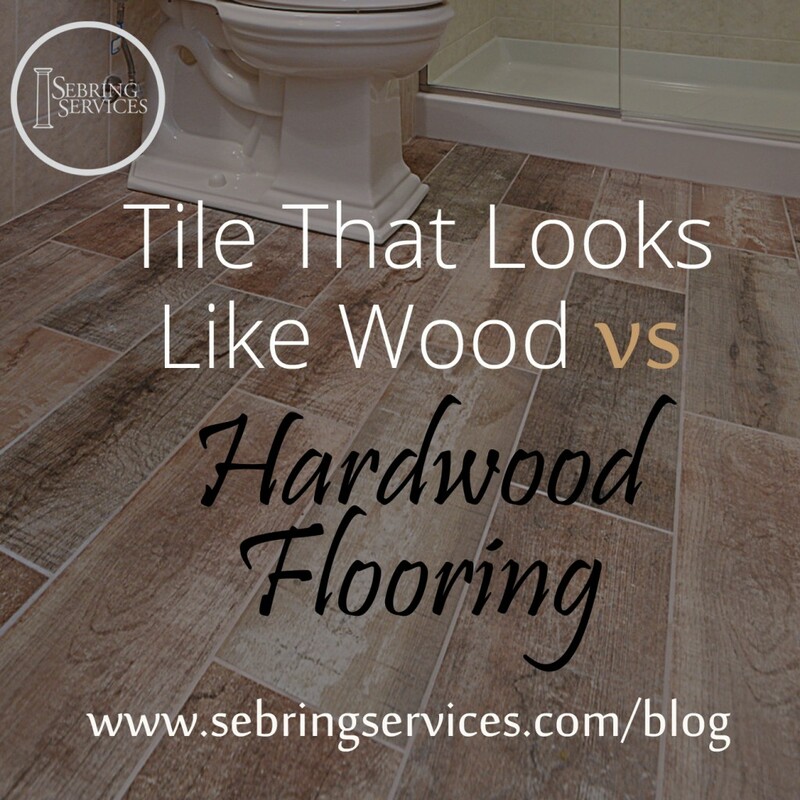 What’s more in style wood or tile floors? Hi Edward, we have seen that hardwood flooring is the most requested flooring product in most of our projects. It is really amazing. 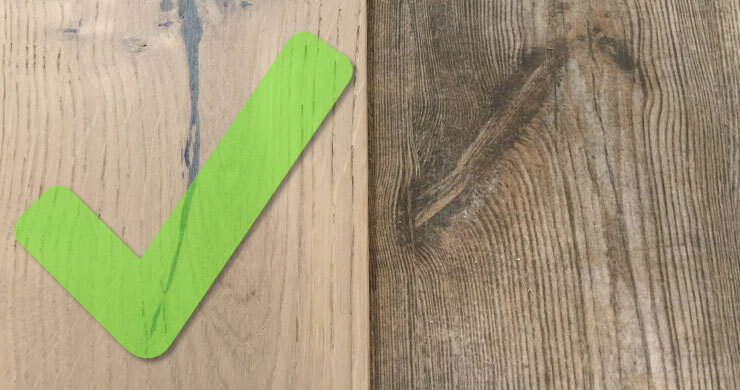 It is difficult to identify the original wood floor than the faux floor material. But it is true that, nothing can beat the original effect. 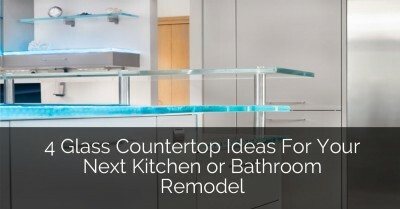 Though according to the circumstances people can select other than hardwood flooring. With the different types of flooring you have described are helpful for the people, who want to install hardwood flooring , but can’t afford it. Also can have wood like look in moist area also. It is great.